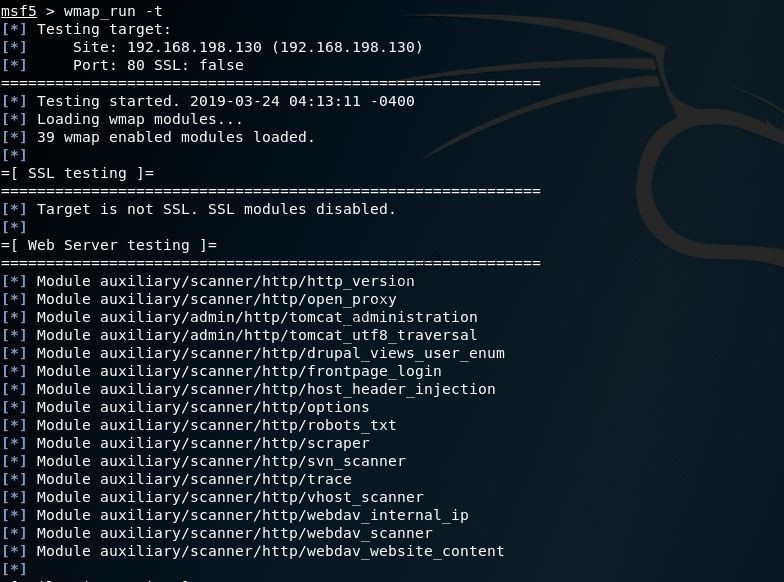 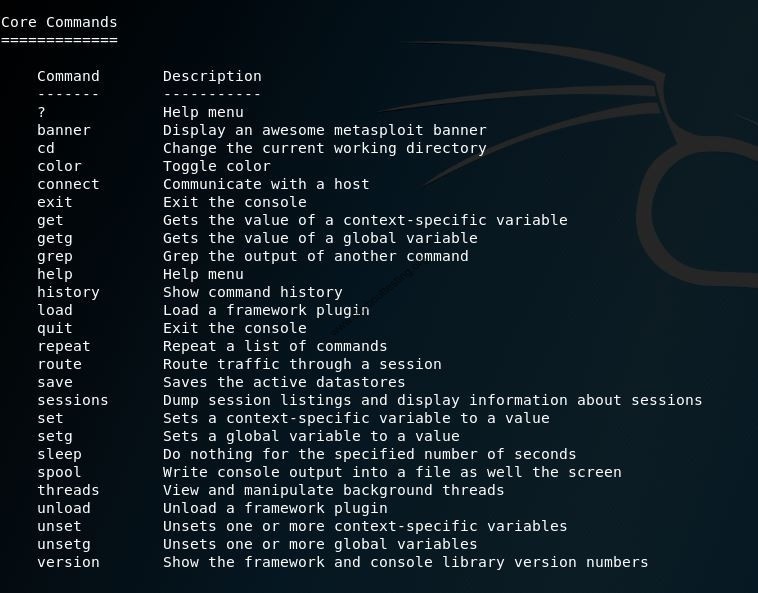 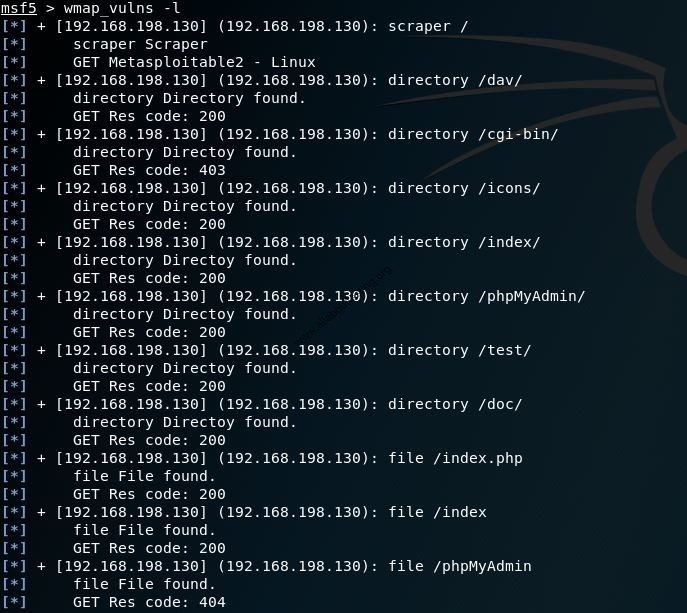 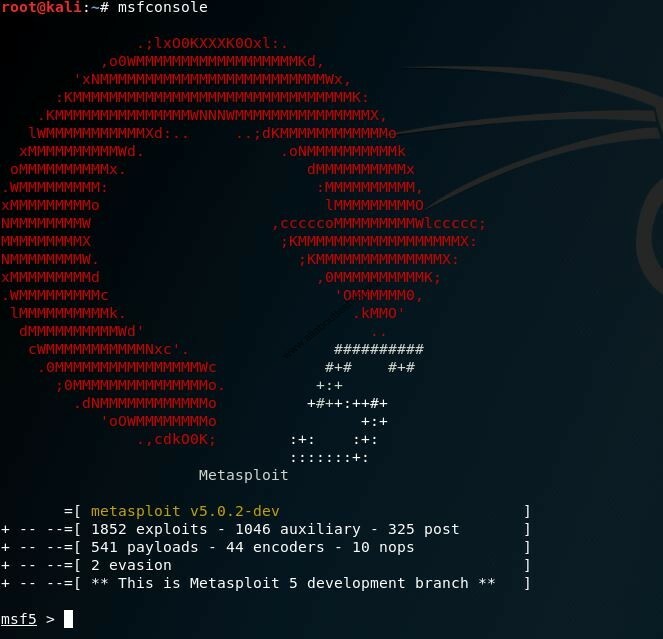 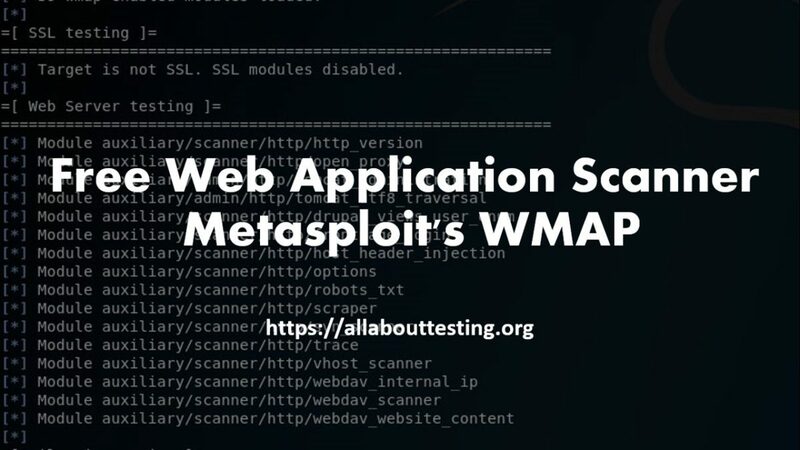 WMAP is a light-weight web application security scanner available in the Metasploit framework which helps in identification of web vulnerabilities. 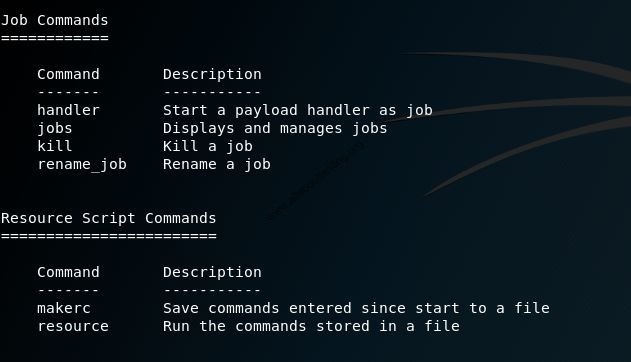 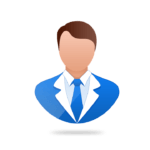 After completion of the setup of Kali, open terminal and type below command to initialize the database to create a default database. 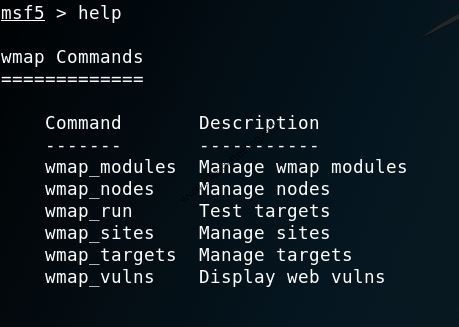 Definitely, WMAP is a good vulnerability scanner to identify less severe issues in an application. 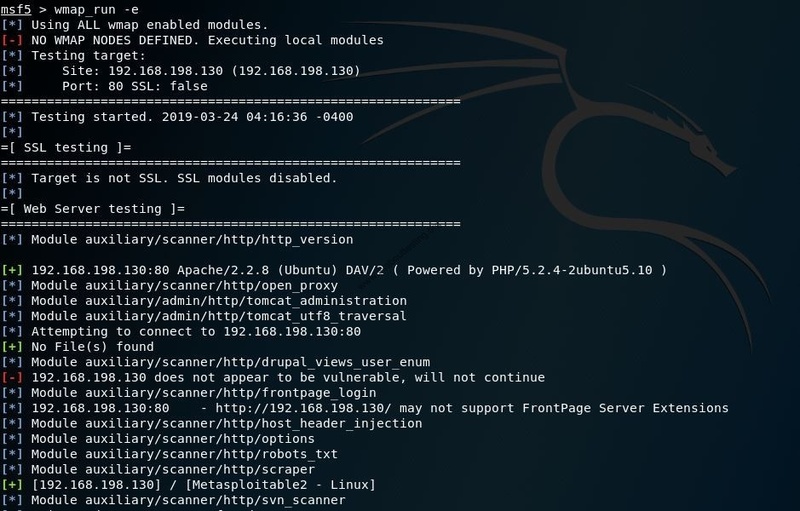 Although this tool does not replace your primary scanner and manual effort to identify high severity security issues.